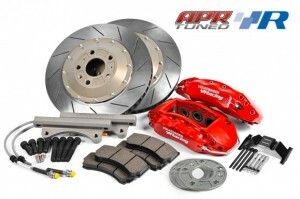 APR will be on-site at Audi Driver International 2012 with a few track cars and handful of show cars. To show our support in celebration of the final Audi event of the year, we will have hardware and software on hand at reduced rates! 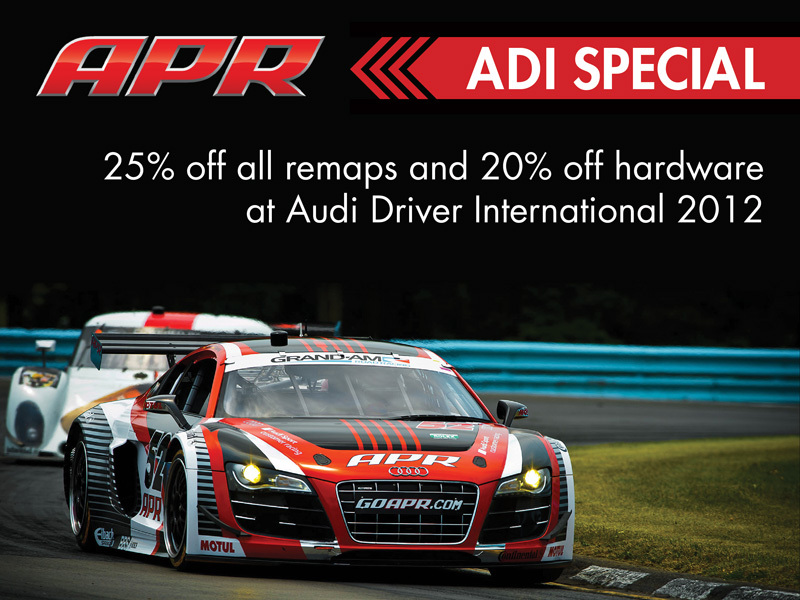 25% off all remaps and 20% off all hardware. If we don’t have a specific piece of hardware at the show, the orders and payment will be collected then and shipped to you free of charge after. You are currently browsing the APR_UK_news blog archives for October, 2012.